[BBC News – March 20th, 2019]:- Smoking potent ‘skunk-like’ cannabis increases your risk of serious mental illness, say researchers. They estimate around one in 10 new cases of psychosis may be associated with strong cannabis, based on their study of European cities and towns. In London and Amsterdam, where most of the cannabis that is sold is very strong, the risk could be much more, they say in The Lancet Psychiatry. Daily use of any cannabis also makes psychosis more likely, they found. Experts say people should be aware of the potential risks to health, even though the study is not definitive proof of harm. People experiencing psychosis lose touch with reality, and may hear voices, see things that are not actually there or have delusional, confused thoughts. It is a recognized medical condition and different to getting high on a drug. There is disagreement as to what extent cannabis might cause or worsen mental health problems and many countries have gone ahead and legalized or decriminalized cannabis use. Doctors are concerned about the growing use of high potency cannabis that contains lots of the ingredient THC – the one that gives the high. Skunk-like cannabis with a THC content of 14% now makes up 94% of the drug sold on the streets of London, according to experts. 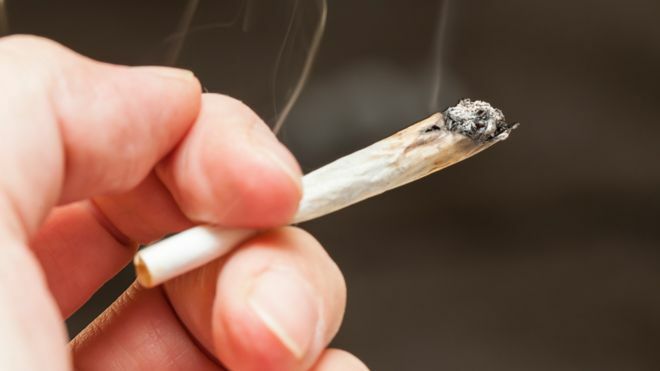 The researchers, from King’s College London, looked at cannabis use by people in 11 EU towns and cities, including London, as well as one region of Brazil. They compared a sample of 901 people who had experienced psychosis with 1,237 (from the general population) who had not. They categorized the type of cannabis used by the participants according to strength, although they did not do any lab tests to measure the strength directly. Low potency cannabis was any illicit product thought to contain less than 10% concentration of the ingredient THC. High potency was anything containing more than 10% THC. The authors estimate that one in five new cases (20.4%) of psychosis across the 11 sites may be linked to daily cannabis use, and one in ten (12.2%) linked to use of high potency cannabis. In London, a fifth (21%) of new cases of psychosis might be linked to daily cannabis use, and nearly a third (30%) to high potency cannabis. 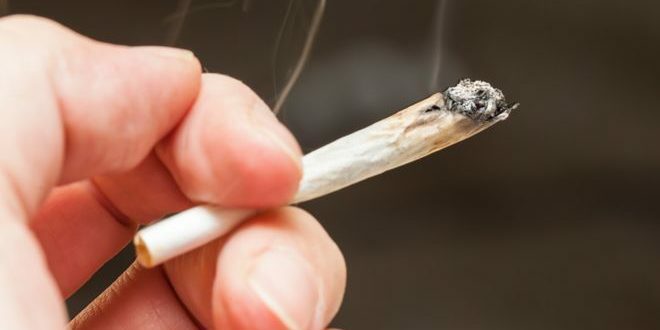 Removing strong cannabis from the market would lower London’s psychosis incidence rate from 45.7 to 31.9 cases per 100,000 people per year, the scientists estimate. For the South London region they looked at, that would mean 60 fewer cases of psychosis each year.